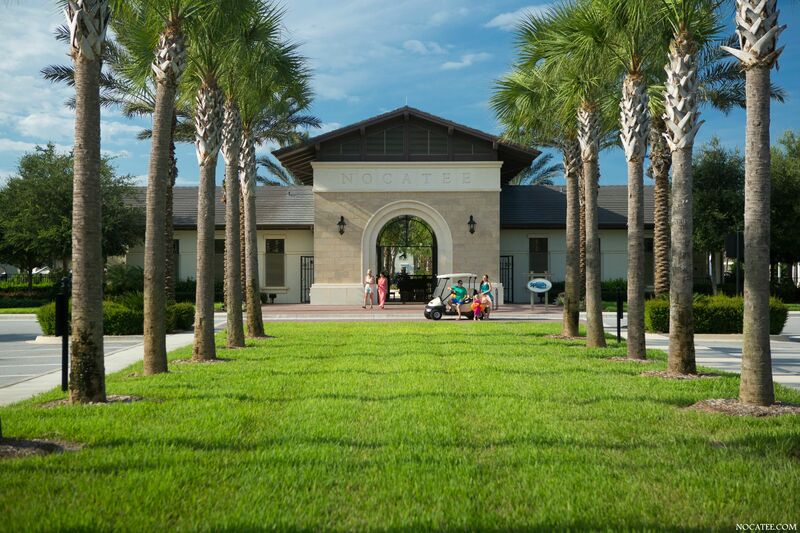 Nocatee is St. Johns County's newest neighborhood. With a variety of new restaurants and entertainment nearby, it is the place to live. 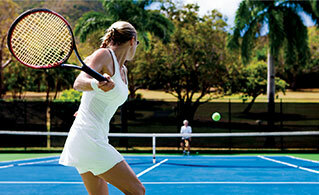 One of the main attractions of Nocatee, are all the different amenities that are a part of the community. The biggest of those being the waterpark. 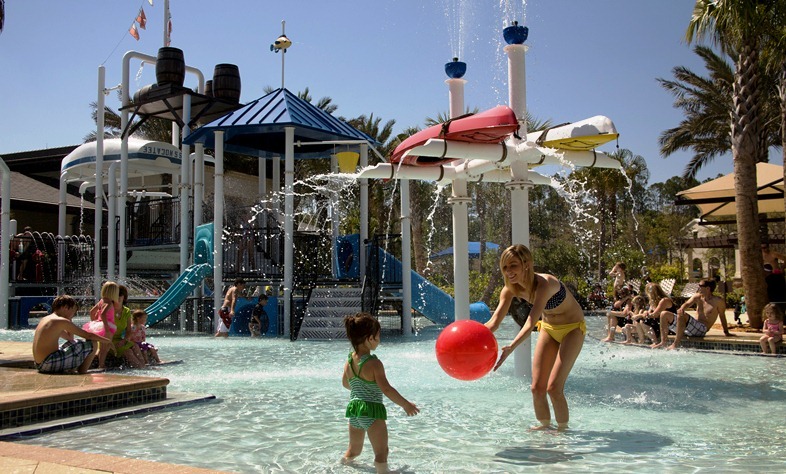 It features a competition pool, adult pool, lazy river, slide tower, lagoon pool, as well as a spray area for the kids. Interested in this community? Call us at 904-486-0500 to discuss what we can do for you!